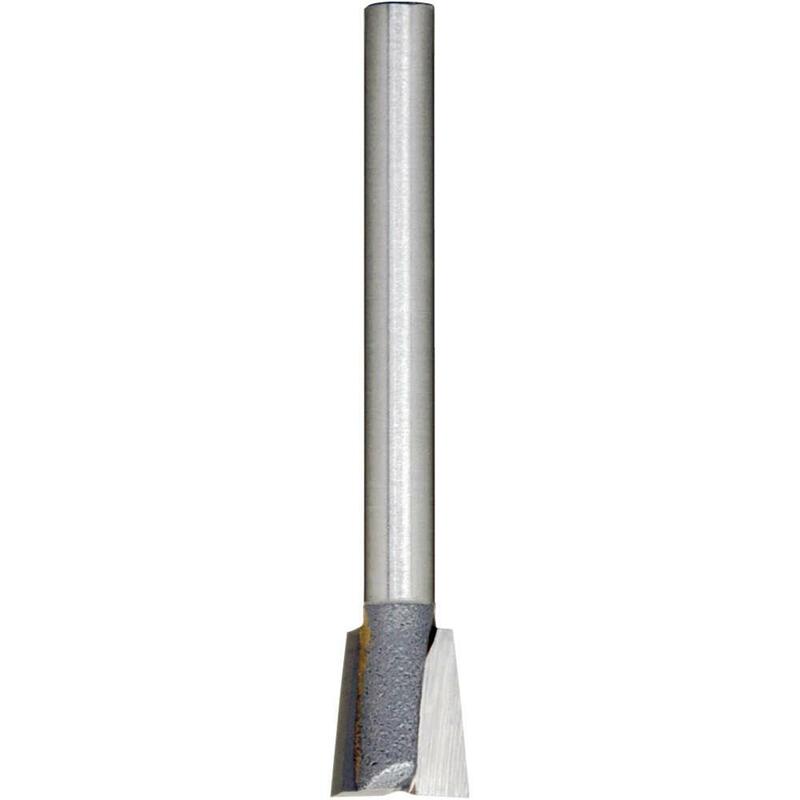 This Carbide Dovetail Bit is used in the production of dovetail joints for drawers and fine furniture. Suitable for routing wood, laminates, plywood and composition paneling. Click the button below to add the Dovetail - Carbide 1/8" Shank. to your wish list.